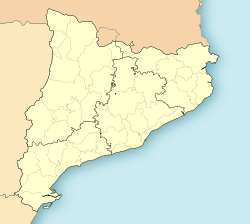 Clariana de Cardener is a municipality in the comarca o the Solsonès in Catalonie, Spain. It is situatit on the Cardener river belaw the reservoir o Sant Ponç. The veelage is servit bi the C-1410 road atween Cardona an Solsona.